Rise to the highest level of the Igloominati. 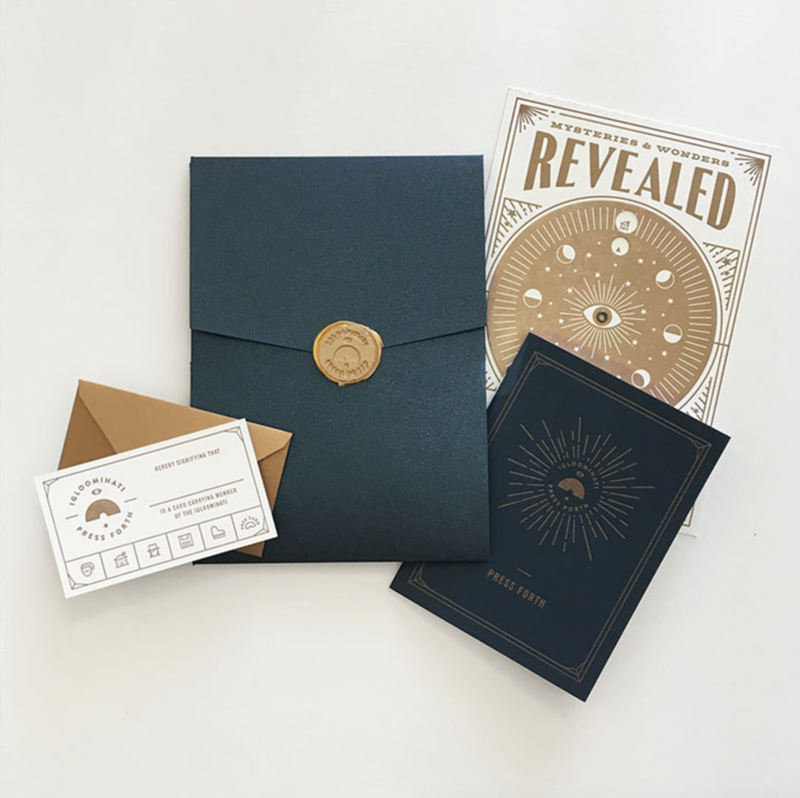 In addition to the Enthusiast and Acolyte perks, the Master will receive a discount code for all online purchases, one free ticket to our annual Igloominati event, and a beautiful limited edition hardcover journal. Memberships at this level are limited, so act fast! Memberships are good for one year from purchase date.